Find out your Spring Break Dates 2019 to make sure you book the right trip! Become a Spring Break Ambassador and you get your VIP Party Package for FREE! BUY YOUR 2019 SPRING BREAK PACKAGE TODAY! 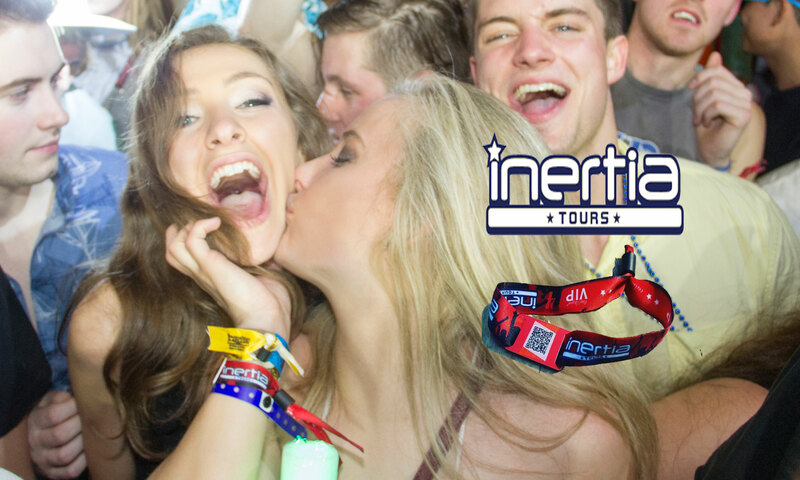 Inertia Tours presents its Red Carpet VIP Party Package for Spring Break 2019. SpringBreakPartyPackages.com is the ONLY authorized location to purchase your VIP Party Packages if you did not book your travel with Inertia Tours. This package is an optional add on to our great accommodations packages that 90-95% of our clients add for South Padre Island. For those non-travelers, this is the only authorized place to purchase the same party package that all of the Inertia Tour travel clients purchase. Why Purchase a 2019 Spring Break Party Package? 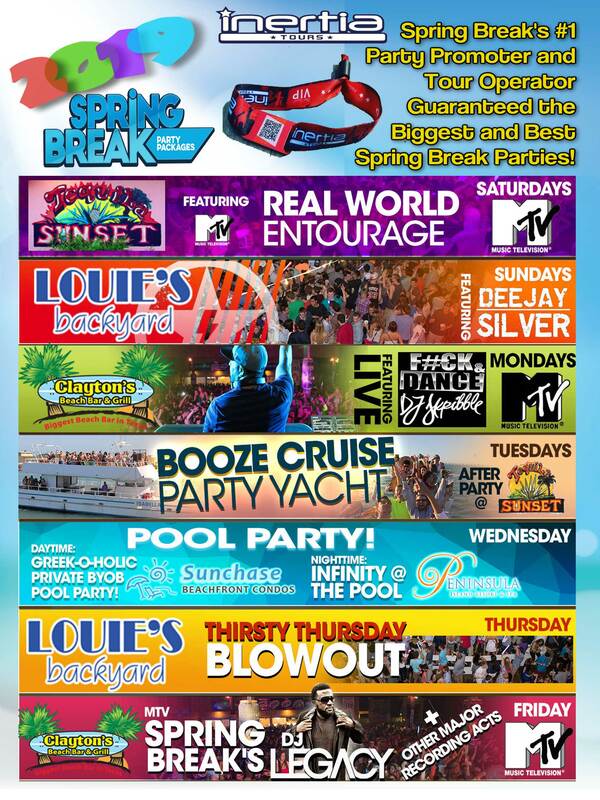 Cover charges in these Spring Break locations are $50-$75 EACH NIGHT if you don’t one of our Party Packages. These venues and events SELL OUT, and without our party package you won’t get in. 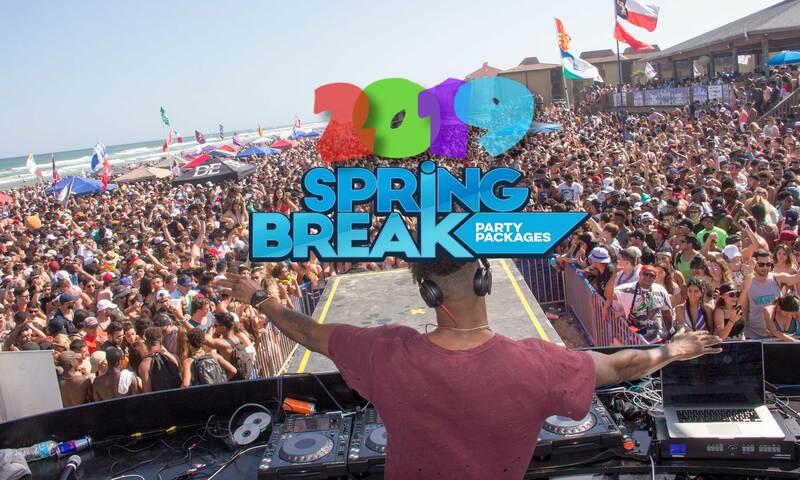 These parties and events SELL OUT, but we guarantee that you will be granted entrance to all our parties when you purchase a Spring Break Party Package! True and separate VIP entrance is set up and available for you at each one of our venues. Each night you will have a special VIP Entrance to help you avoid the masses. We bring in the hottest DJs and coolest celebrities to party with you while you are on Spring Break. These celebs don’t just get on a stage and perform, but they mingle with the crowd all week long! Our WORLD FAMOUS BOOZE CRUISE is included with most of our party packages (Puerto Vallarta is the exception). You can book your trip with your friends so you can all party together! Thousands of Happy Spring Breakers, Let’s See What Some Have To Say? You won’t find a better deal for your Spring Break in both value & content! Spring Break should be the most memorable time of your life, and with our help….we will make sure it’s THE ULTIMATE SPRING BREAK! Spring Break with Inertia Tours was the greatest time of my life! From the first class condo to the packed, wild parties, I was blown away by how awesome everything was! I am coming back again this year with almost my entire dorm! We bought the party package for Cancun last year, and we felt 100% SAFE the entire time we partied. 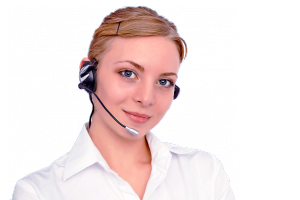 This cannot be stressed enough how much Inertia Tours goes above and beyond to protect their travelers when they are out of the country. Let me say something. You have to buy one of these packages. We drove down to Padre, and all day everyone on the beach was talking about the Inertia Tours party they were going to. We are soooo glad we had our passes already, cause those that didn’t got left out! Spring Break Party Packages are the key to the ultimate Spring Break! Buy your package today before they sell our for your week!